The challenge of supplying data centers with electricity is not new, but it is one that gets more difficult by the day. With utilities struggling to provide enough power, increasing consumer demand for renewable sources, and the ever-present risk of backup power system failure, the industry has a growing problem on its hands. But what’s the solution? Over a series of talks at DCD>Webscale Energy Smart focus day in San Francisco, speakers discussed one potential answer: turning to microgrids. 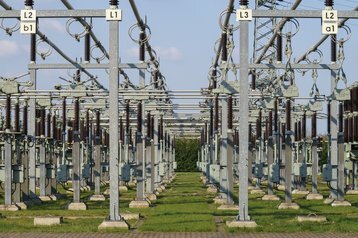 To some extent, data centers can already be seen as microgrids, able to survive for short periods on their own. “When the grid power goes down, the UPS kicks in, then the generator takes over. When the power comes back, we shut down the generation, and go back to the utility company,” Carsten Baumann, director of strategy for IIoT & microgrids at Schneider Electric, said. By having the infrastructure in place to support an advanced microgrid - more energy storage, perhaps some photovoltaic cells and fuel cells - and the software system to operate it, data centers can reduce their reliance on the grid when electricity costs are high, turning to cheaper local energy. They can, when conditions are right, be paid doubly for doing this. 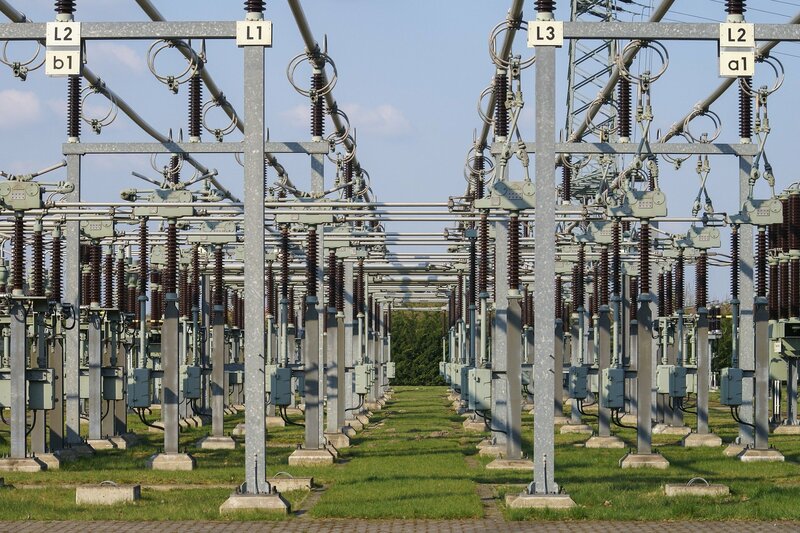 Before the arrival of advanced microgrids, reducing the load really wasn’t an option for data centers, Nordham said, but now the opportunity is there, and can lead to financial gains. “How much do you get paid for demand response? It depends, but it’s about $100,000 a MW a year for every MW you reduce. Data centers don’t have to do reduce load every time, and can opt out from reduction requests. “But generally what you’re going to do is automate it,” Nordham explained. But while microgrids can provide long-term cost savings, they do require some upfront investment. “If I try to sell a microgrid to a data center company with a payback of 18 years, they’re going to kick me out of the door,” Baumann said. Utility companies, on the other hand, are accustomed to power plants with returns in the decades, which is why Baumann believes the right approach is Energy-as-a-Service. Even Schneider, one of the world’s largest suppliers of power distribution equipment, didn’t build its own data center microgrids - it contracted companies like Duke Energy to create the infrastructure, and simply pays to use it. As for batteries, lithium-ion chemistry currently leads the charge - but is itself available in different compositions that have different benefits, from higher density to faster discharging. Baumann predicted that multiple varieties will be adopted, working in concert. UPS systems will require fast discharging to take over during sudden grid failures; larger microgrid batteries store more energy, but can take 200-250ms to supply it, making them too slow for a UPS. It is also important to bear in mind that microgrids need not be an all-or-nothing proposition. “One of the beauties of microgrids is that they are modular, you don’t have to commit to the approach completely,” Peter Asmus, research director of analyst and professional services firm Navigant, said.